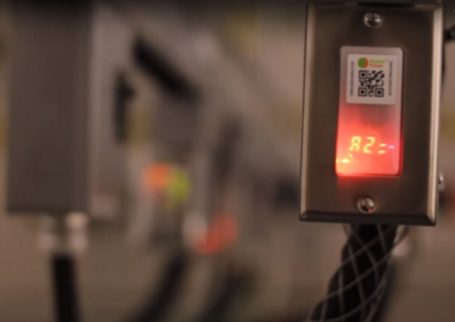 Packet Power uses the local LED display on our newer meters to show more than just amps by phase. That's good, but it can get a little cryptic. Is "con" a good thing? If so, why don't you see it all the time? What does "no" mean? Why does Packet Power use a "U" to communicate voltage? And what's up with the red and green blinking lights? Read on for a quick overview of all that your power meter is telling you. How do I install an environmental monitor? What's the process to configure IP addresses for the Ethernet Gateway? How do I access SNMP or Modbus data? How big is a Gateway? Great questions. 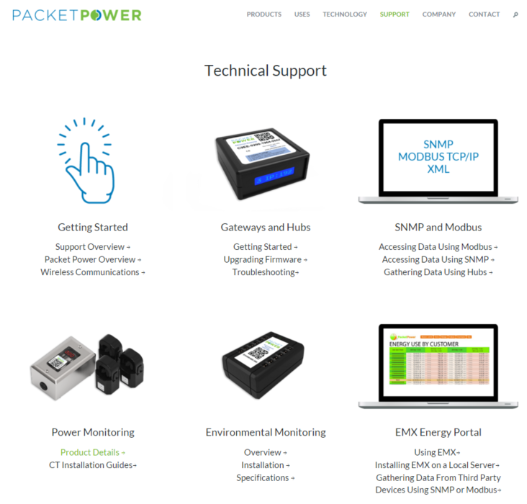 The newly revamped Packet Power Support page provides answers to these questions and many more.